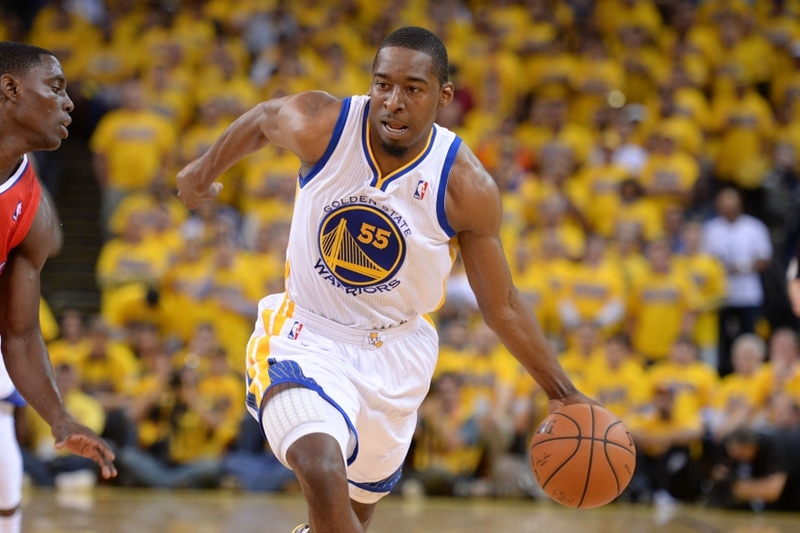 According to Diamond Leung of the Bay Area News Group, the Golden State Warriors did not extend a qualifying offer to guard Jordan Crawford. Therefore, Crawford will become an unrestricted free agent. NBA free agency begins tonight at 9:01 P.M. Pacific Time. Another no-hitter, another National League Player of the Week Award. 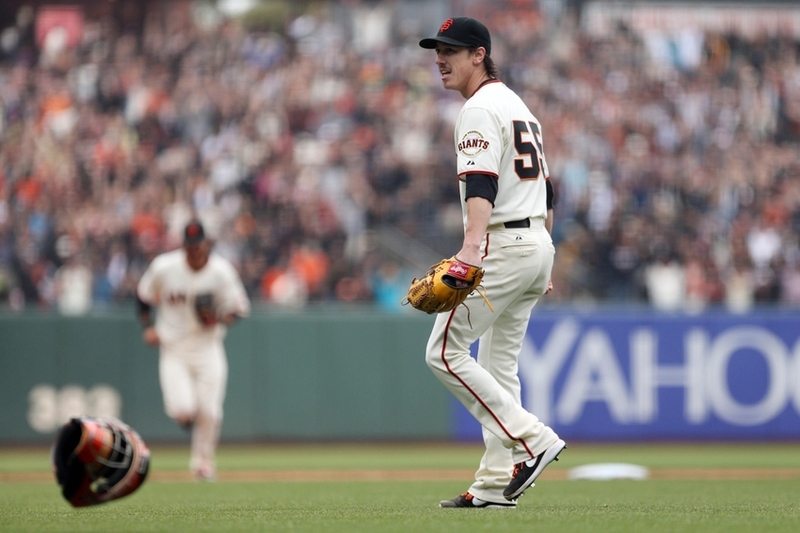 Tim Lincecum threw his second career no-hitter this past Wednesday, and it earned him his third career NL Player of the Week Award. With the NBA Draft happening later today and trade rumors heating up, Andre Iguodala has come forward and made a statement. 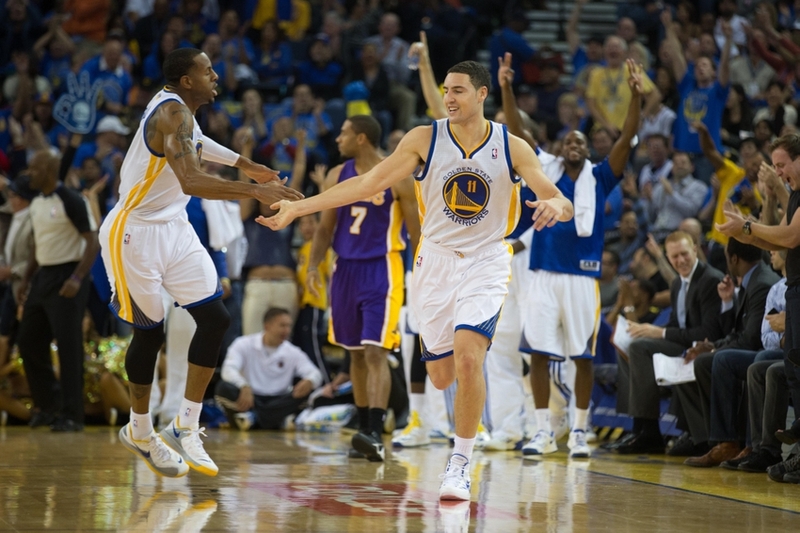 There have been several rumors recently about the Golden State Warriors trading for Kevin Love and including Klay Thompson in the deal, and Iguodala responded to these rumors in an interview on Sirius XM today. 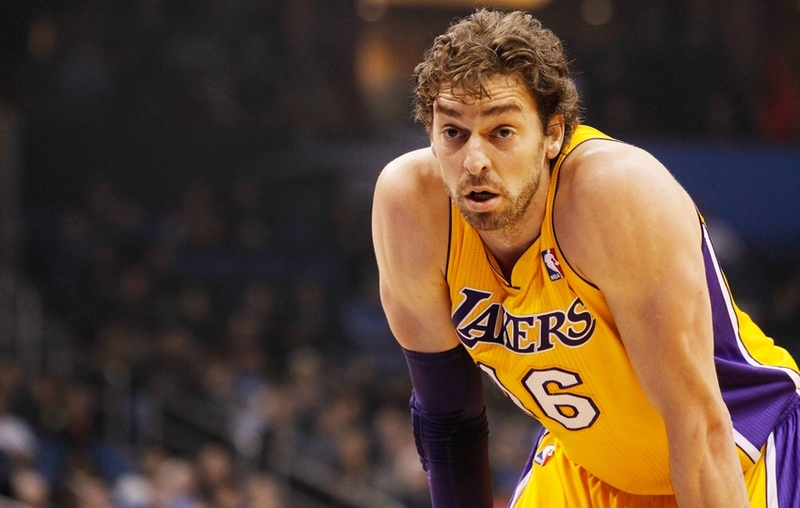 The 2014 NBA Draft is today, and it’s an exciting time to be an NBA fan. Leading up to the NBA Draft, there’s a constant stream of trade rumors and predictions about what team will pick which prospect. On the day of the Draft, several trades occur, sometimes between many teams and sometimes involving big-name NBA players. Some teams make questionable picks, and some teams end up making a pick for another team, because they plan on trading that pick away. 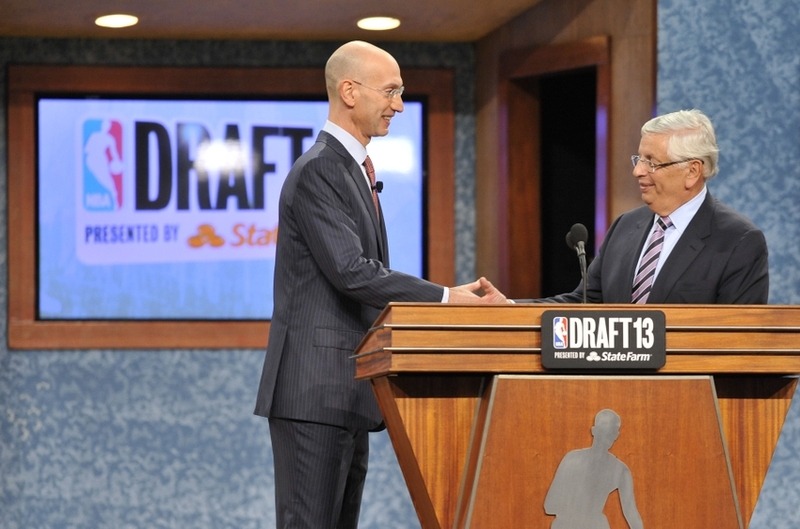 Get excited NBA fans, because the NBA Draft is today! 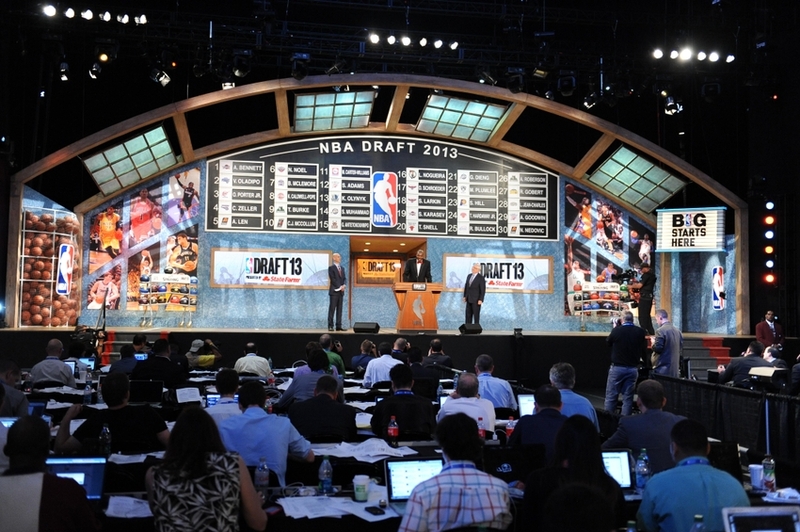 The NBA Draft Lottery occurred on May 20th, and the Cleveland Cavaliers won the number one overall pick. The NBA Draft is the only professional draft that takes place all in one day. There are two rounds and a total of 60 picks in the NBA Draft. NBA teams take turns selecting amateur U.S. college basketball players, along with other eligible players such as international players. The Golden State Warriors have added two experienced assistant coaches to Steve Kerr’s coaching staff. On Thursday, the Warriors agreed to a three-year contract with Alvin Gentry to become Kerr’s associate head coach. Gentry was the associate head coach for the Los Angeles Clippers last season. 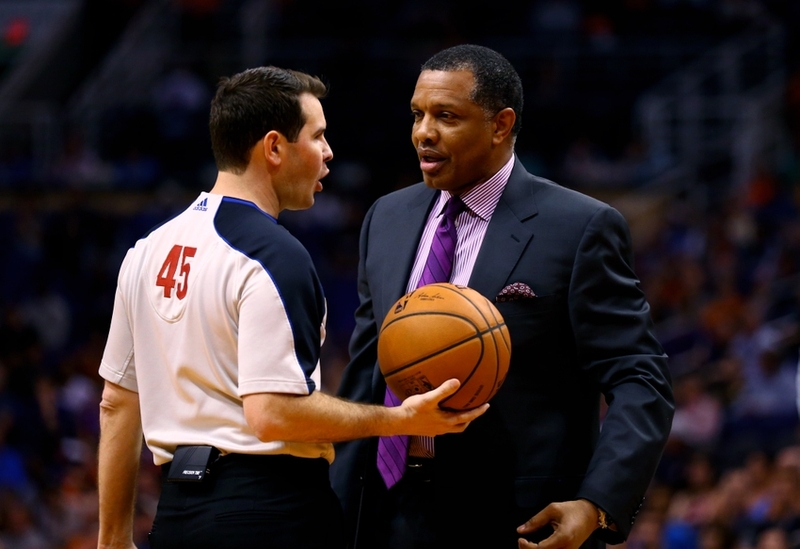 He has more than 30 years of coaching experience, and he even served as a head coach for many NBA teams such as the Miami Heat, Detroit Pistons, the Clippers, and the Phoenix Suns.